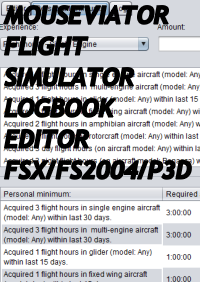 Flight Simulator Logbook Editor (FS Logbook Editor) is a small program to edit - as the title implies, logbook files created by Microsoft® Flight Simulator X (mainly), Microsoft® Flight Simulator 2004, Lockheed Martin Prepar3D® and X-Plane 10/11®. What logbook? What is the logbook, you ask? Well, for aviators, the amount of hours flown is important, as it is the main indicator of their experience. So every pilot keeps track of his/her hours in a "logbook", which is basically a paper or electronic list of all flights that aviator flew. 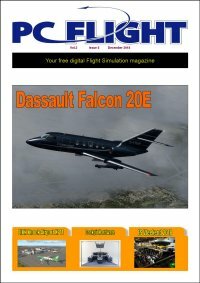 For flight simmers, this logbook is created and written to automatically every time you run one of the simulators mentioned above. 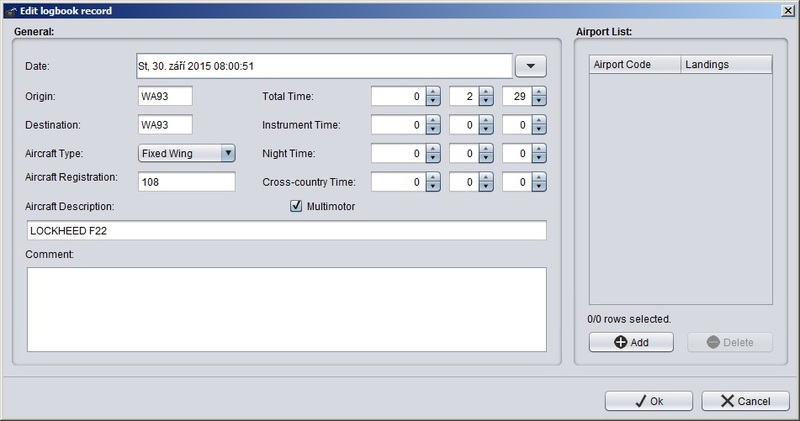 Information like departure airport, destination airport and of course flight times are automatically logged. 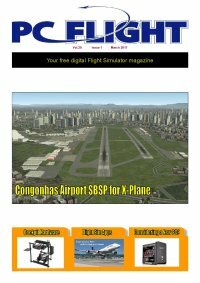 I can edit the records inside Flight Simulator more or less, why should I need FS Logbook Editor? You are right, you can edit the records right in the flight simulator, but doing so feels a little clumsy to me, not much "user friendly". It works fine to change one or two things from time to time, but it is not much "joy" for some more detailed logbook management. One example is, say you want to keep only "serious" flights you did inside the logbook. 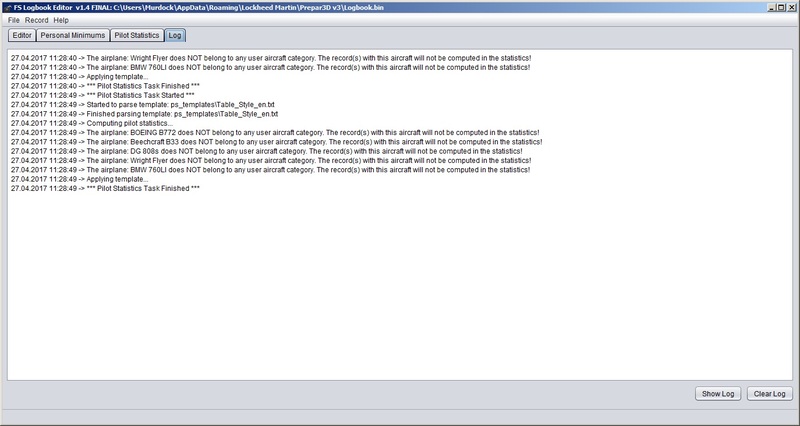 This would require you to go through all the records and delete all "test", "tweak", "whatever tuning" flight records. If I would have to do all of this in flight simulator interface, I would rather not do it at all. 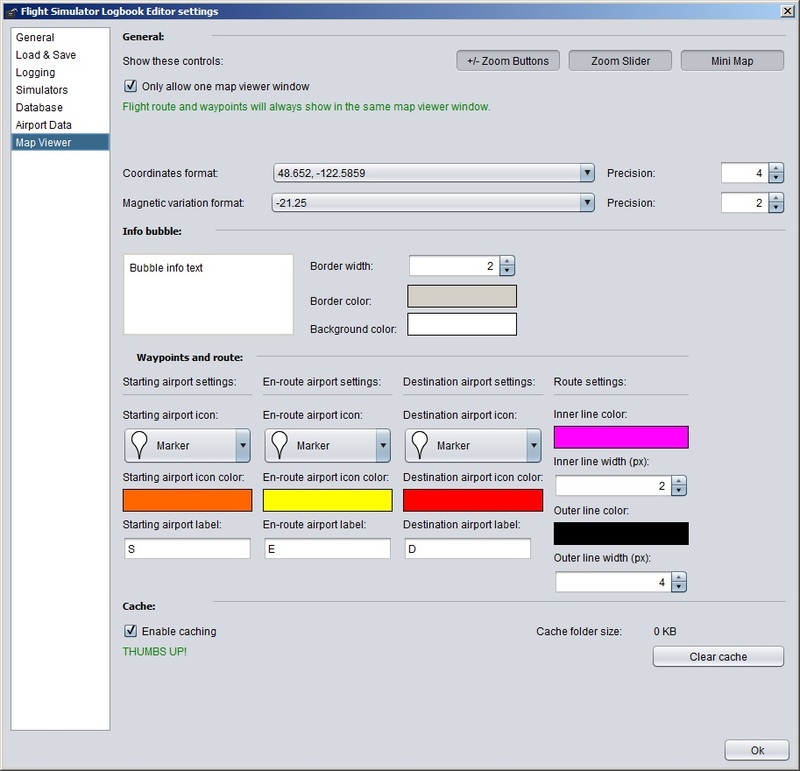 And FS Logbook Editor can do more than just those simple edits. 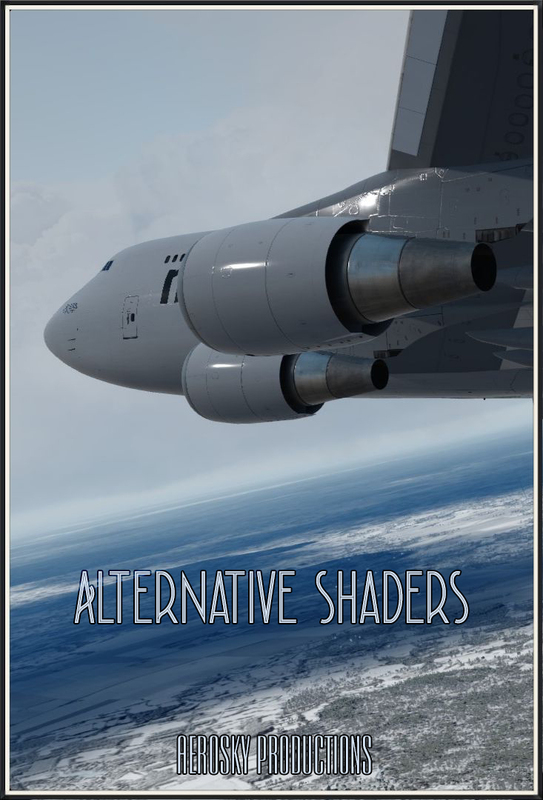 Supports Flight Simulator 2004, Flight Simulator X, Lockheed Martin Prepar3D® v1-v4 ,X-Plane 10 and X-Plane 11 logbook files. Allows all basic editing operations: add, edit, delete. Join two or more records into one record. Append logbook to another logbook. 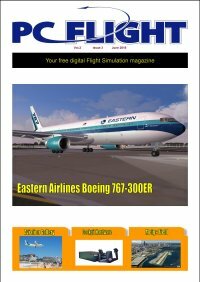 Save logbook as Flight Simulator 2004 text formatted logbook (.log), Flight Simulator X binary logbook (.bin), Open-Document spreadsheet (.ods), Comma-Separated Values (.csv) file, X-Plane 10/11 text formatted logbook (.txt) ,FS Logbook Editor XML file (.fslex) and Keyhole markup language file (.kml) – to view in Google Earth. 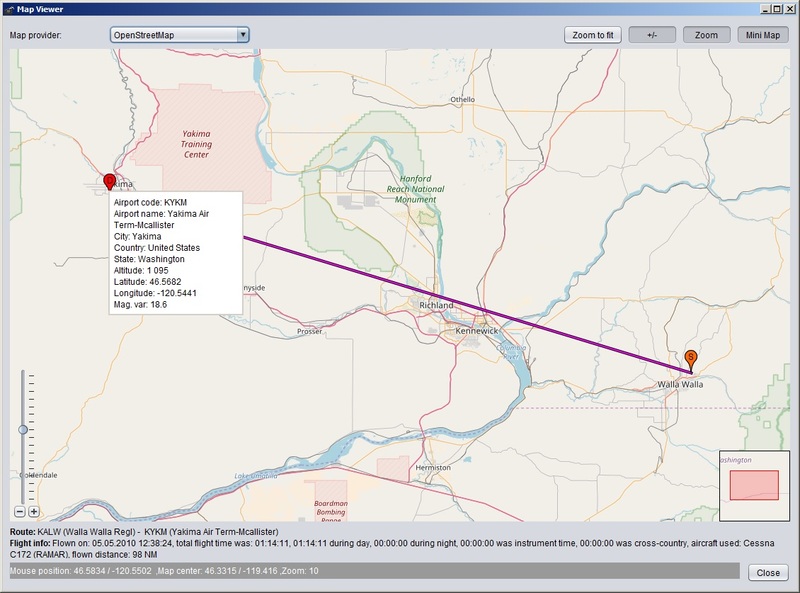 Export flights to Google Earth. 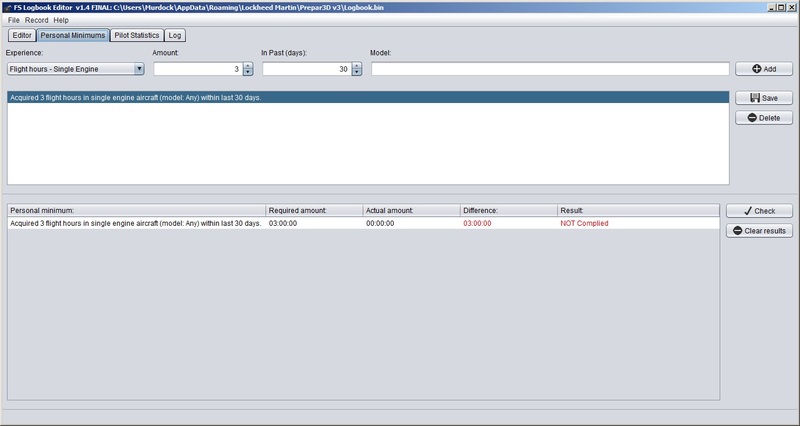 Define and calculate certain personal minimums. Define pilot certifications and see which ones you are eligible for. 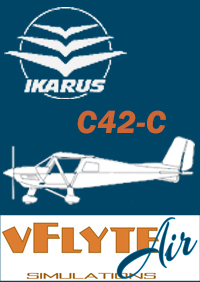 Compute pilot statistics (hours flown per aircraft, aircraft category or user aircraft category, takeoffs and landings per aircraft, aircraft category, user aircraft category, per airport, city, country and/or state, distance flown per aircraft, aircraft type or user aircraft category). Customizable pilot statistics output via templates. 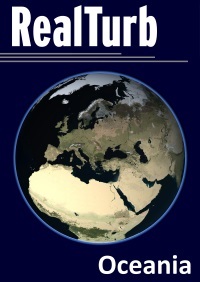 Multilingual support and easy to translate. (FS Logbook Editor supports Czech and English for now, but places no restrictions to be translated into another language). 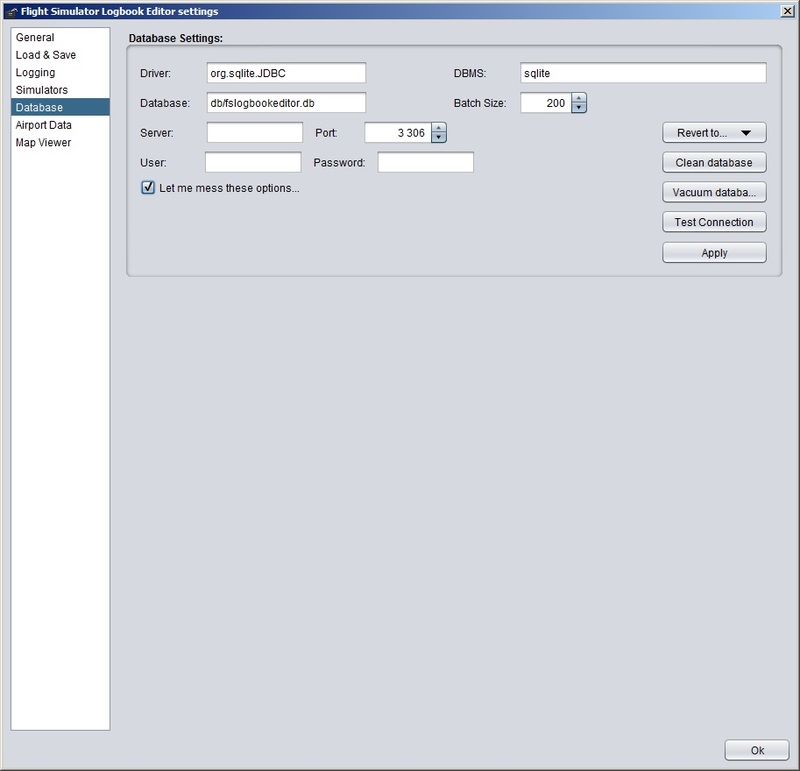 Supports custom templates for saving logbook as Open-Document Spreadsheet (.ods). 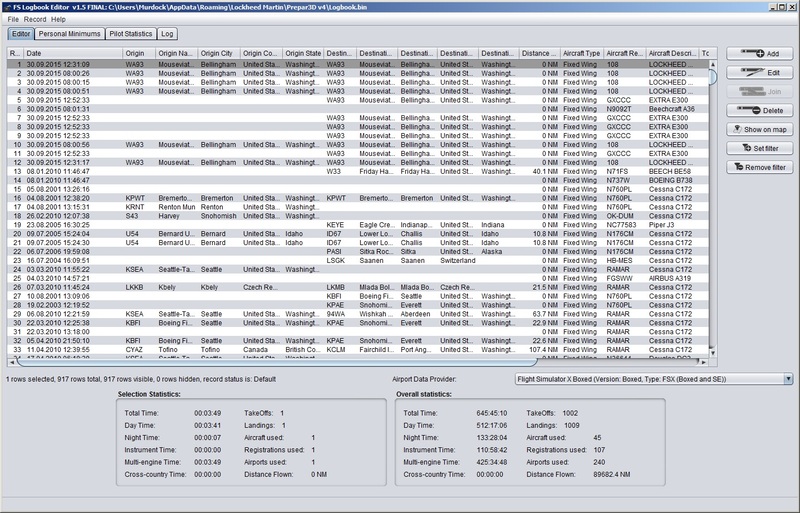 Display airport data such as airport name, city, country and state. 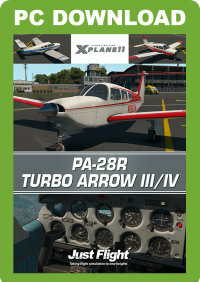 These data can be imported from Flight Simulator X, Prepar3D, X-Plane and from Navigraph database. Supported operating system: Microsoft® Windows. 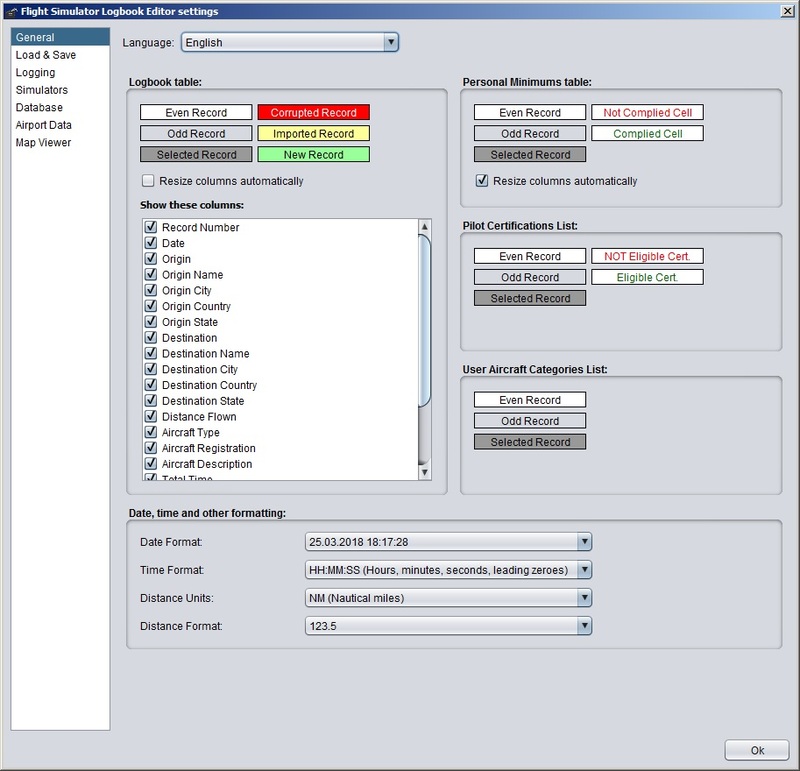 At http://mouseviator.com/pc-creations/fs-logbook-editor you can download the DEMO version, EULA and/or Help file to make a picture about FS Logbook Editor. The DEMO version has no limitations. You can use the DEMO version for 15 days counting from the day you install it. 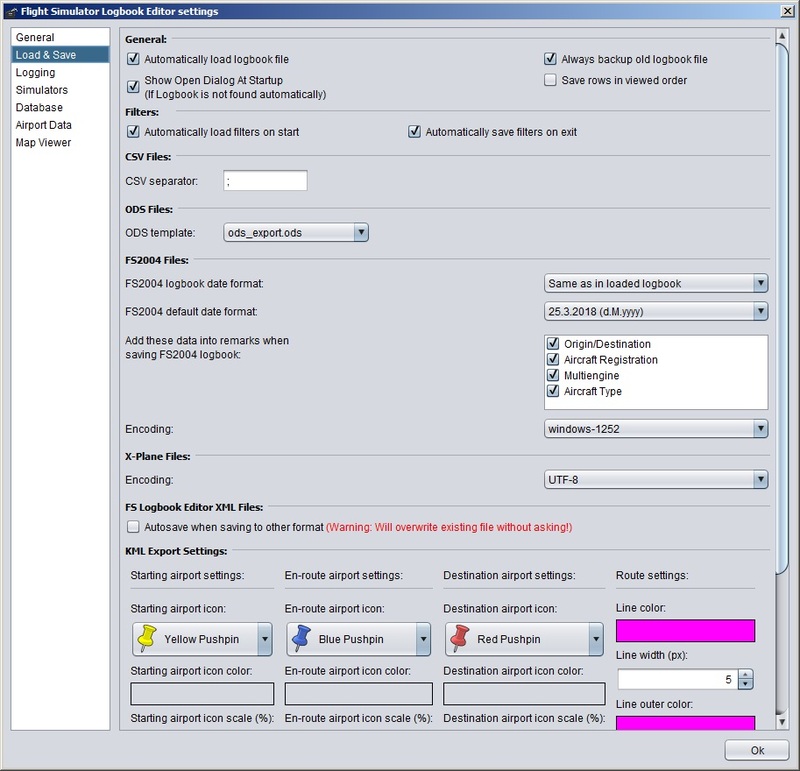 You can try FS Logbook Editor version 1.50 DEMO even if you had DEMO of previous version installed. 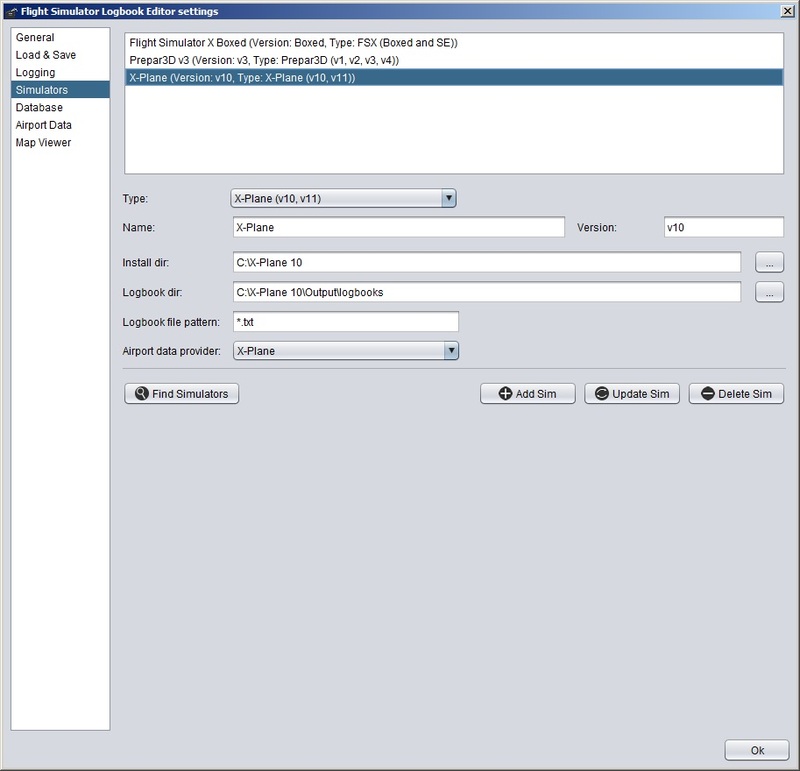 FS Logbook Editor was written using Java and thus requires it to be installed on your system (min version 1.7). But to make your life easy as possible, the required version of Java Run-time Environment is packed with FS Logbook Editor, so it will work even if you have no Java installed. 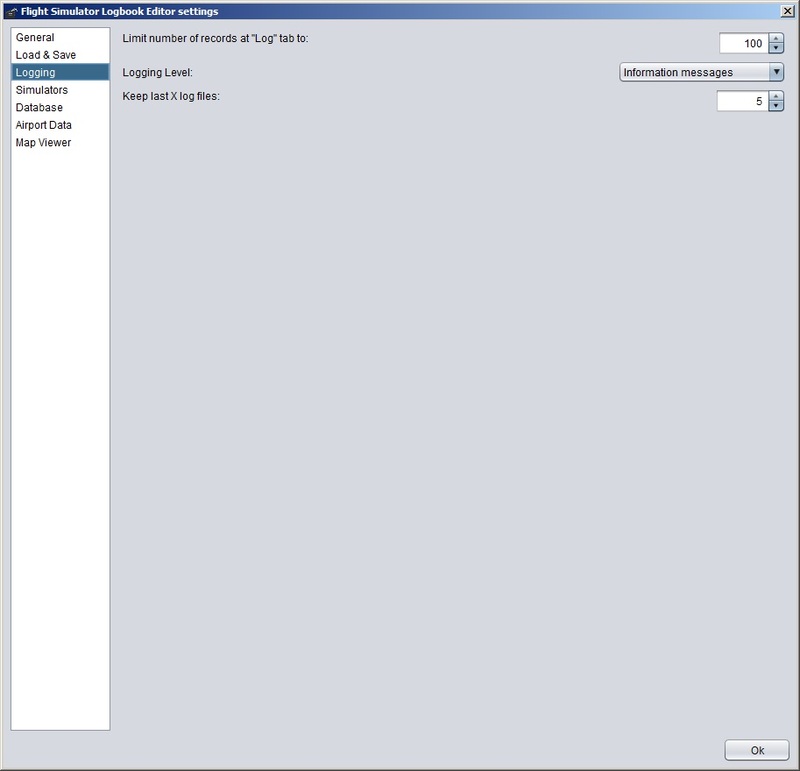 If you have newer version of Java, FS Logbook Editor will use it. As for system specifications, there are no specific requirements other than minimum screen resolution of 1024x768. 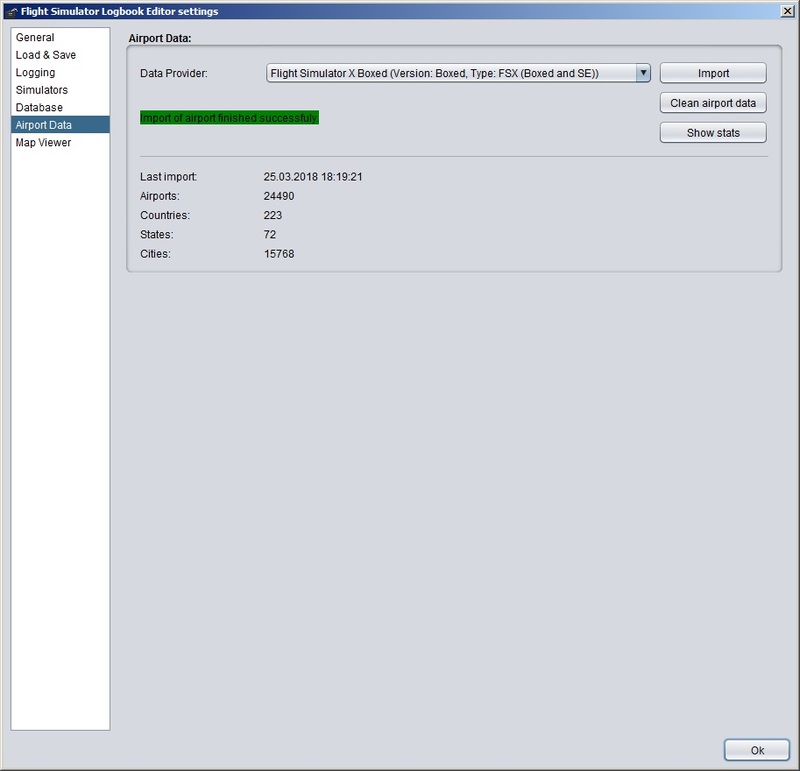 Any average computer of today should handle FS Logbook Editor well.